In advance...sorry that I'm not sorry for this long post. If you reach the end you might just find a little something that applies to you too. Finding balance has to be one of the hardest things in today's world I think. I often find myself pulled in so many directions that I can't focus much on any one thing. God/faith/church, family/friends/children, work/commute/appointments, school/homework/projects/events, hobbies/crafting/blogging, volunteering/giving/serving, technology/Twitter/Google/Instagram/Facebook/Pinterest, housework/laundry/cleaning, pregnancy/well being/pain, etc....guys it's ALOT and that list isn't even the half of it. These things are all good...don't get me wrong...the problem is that there are only 24 hours in one day and growing a tiny human I lose more and more time to sleep/resting/lounging. Lately I've been involved in a few things between church (CCV) and school (Joy Christian) that have been pretty inspiring and have really filled me up. At CCV/church I continue to volunteer weekly in the nursery but Ryan is also volunteering as a coach for a peewee football team. This means there are more days during the week that us Harding are serving God than not. Ryan has Tuesday and Thursday practice and soon to be Friday games. Reegan has her christian preschool Monday, Wednesday and Friday as well as "Sunday" school at CCV. I have Sunday serving in the nursery and lately church on Saturday. I have also joined a monthly women's bible study thanks to Vanessa! Fletch has "Sunday" school in the walkers at CCV but before we know it will be right there with the rest of us. We hope to add a small neighborhood group to the schedule soon for a more one on one experience than we have on Saturday/Sundays at CCV. So what's with the schedule breakdown and busy talk? Well I just a couple things + why I have been feeling so inspired by the amazing things God can do. At CCV us Hardings continue to grow our faith and Step Up. Recently our church has added two more campuses which is just amazing beyond words. We started when there was one campus and now there are five locations. 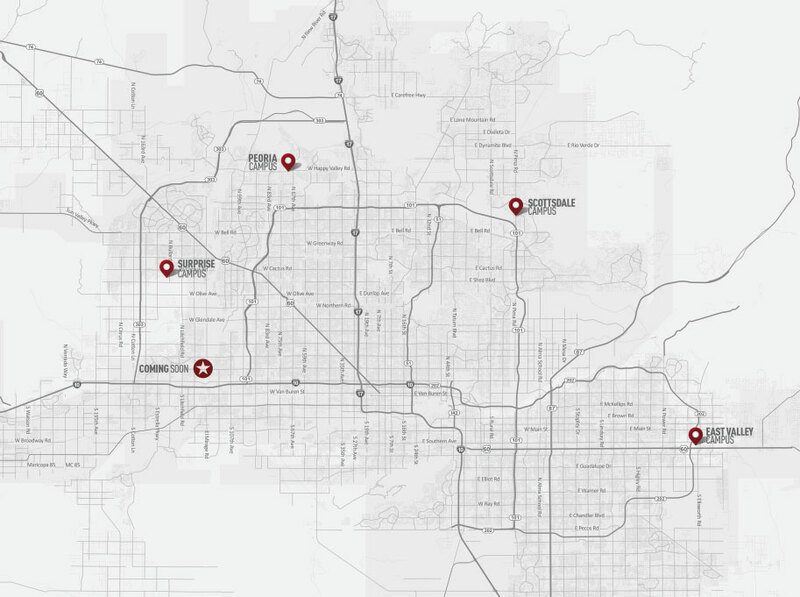 Adding these last two campuses was a real stretch and with lots of prayers and donations our church exceeded the $5 Mil it needed to accomplish it's goals of reaching those in the Valley that don't know Christ. How do they do this? In God plain and simple. This place is our second home and I'm proud that we were part of these efforts. Because through them we are reaching people that we don't even know for Christ. Did we meet that $5 Mil goal to nearly double in size? OH YEAH WE DID!...and exceeded it. Amazing things going on at this place thanks to all that prayer and faith in God. At Joy Christian I have been heavily involved in raising funds and donations for the school's annual auction. It's been a wonderful experience to call on donations from family, friends, companies and other sources and have such a turn out. I was able to raise over $1,500 for our classroom basket (made 6 baskets total) which benefits the church/school. I'm continually amazed how in Him wonderful things happen. At CCV Stars Youth we mainly give time to a group of 12 kids this year. I was able, along with Jen, to make fabulous "welcome to the team" gifts for these boys. Again aquiring a donation of sports water bottles for them was an awesome thing that brought me some major joy. Jen made then amazing with her silhouette machine by adding football helmets with the player and coaches names. Also at CCV we are doing a series called My Family. Uhhhh yeah I was called out a few times on this one. Love a church that keeps it real and no matter what the topic I feel like the message always has something to offer me. Good GUARDRAILS will bring freedom and SAFETY to your family. 2. 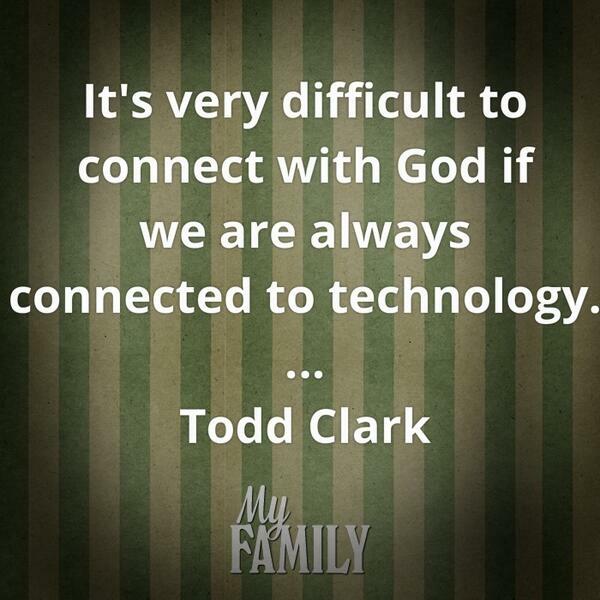 Use technology to SHARE YOUR FAITH. Good GOALS will bring purpose and FOCUS to your family. 1. Use technology to ENCOURAGE. Develop one GUARDRAIL and one GOAL to help your family navigate this constantly connected world. In the past we have invited friends...many who are nearly members now themselves as we are. We Hardings love you all and would love you to join us at our second home ANYTIME. So tell us when you are free because as mentioned before we spend more days than not involved with this CCV group we love so much!